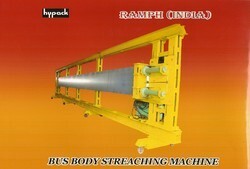 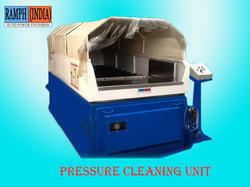 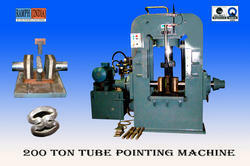 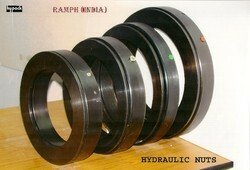 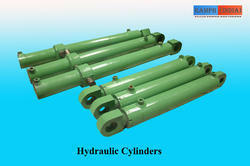 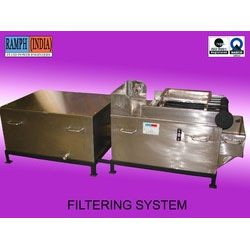 We are engaged in manufacturing and supplying a superior range of Hydraulic & Industrial Equipments. 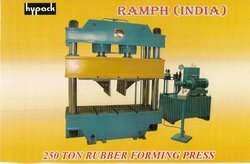 These are fabricated using high grade raw material such as steel and rubber which offers durability and long service life. 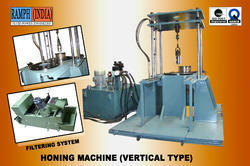 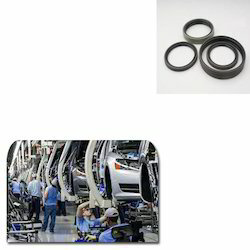 Our range of products finds application in automobile, electrical manufacturing and other industries. 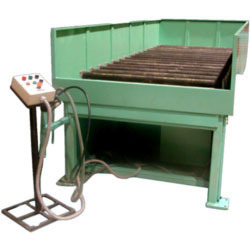 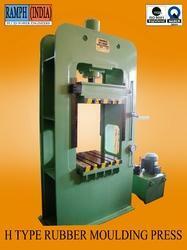 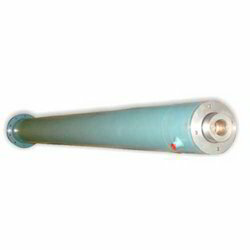 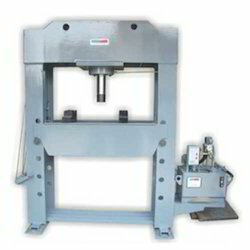 We offer Hydraulic Presses, Hydraulic Fastener, Hydraulic Cylinders and many more. 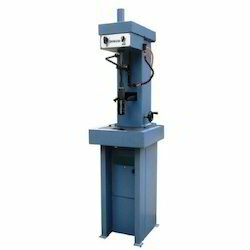 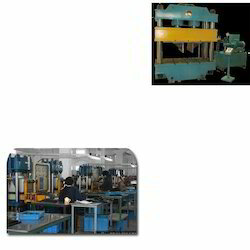 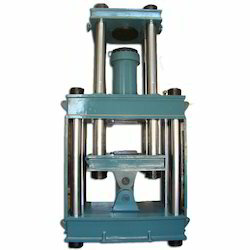 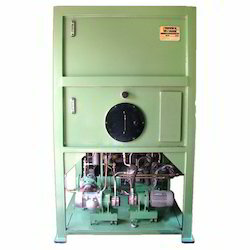 Providing you the best range of h type hydraulic press, hydraulic tool press, industrial hydraulic press, cold hydraulic press and hand operated hydraulic press with effective & timely delivery. 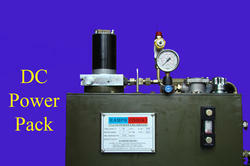 Offering you a complete choice of products which include load cell testing equipment.